Select a collection to view Key Ingredients and Benefits. For a flawless face, start with a smooth canvas. Play up your best feature with colorful shades and eye-enhancing products that beautify, luminize and define. Revolutionary formulas provide skincare benefits, along with vibrant, high perfomance colors. 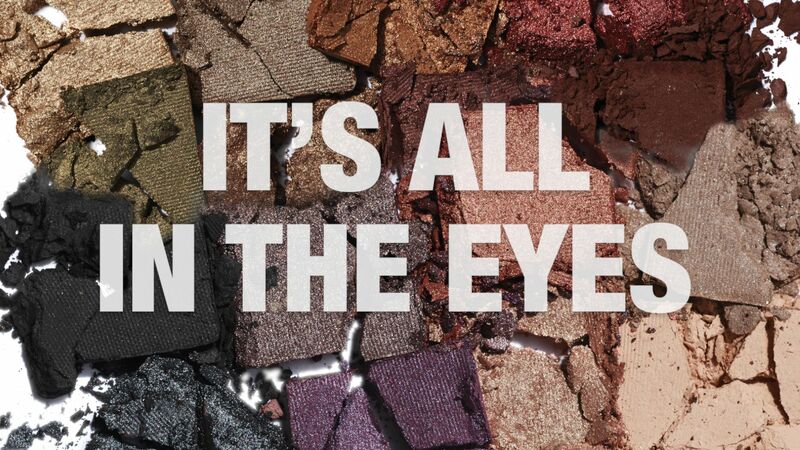 Finish off your look with a touch of color, a hint of sun or a spark of radiance.